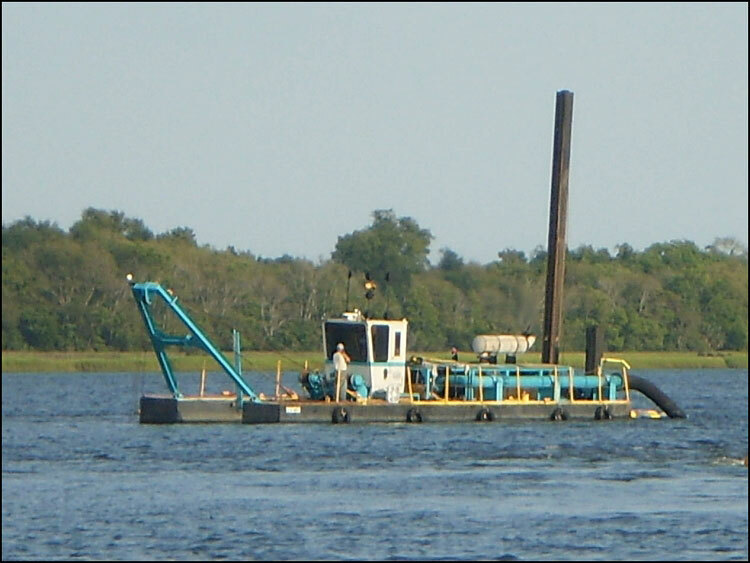 New listing just in, this 12″ (300mm) Custom Dredge Works (CDW) cutter-suction dredge was built in 2010, and is now being offered for sale by the original buyer. 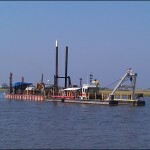 The dredge is reported to have been very well-maintained, with plenty of documentation. 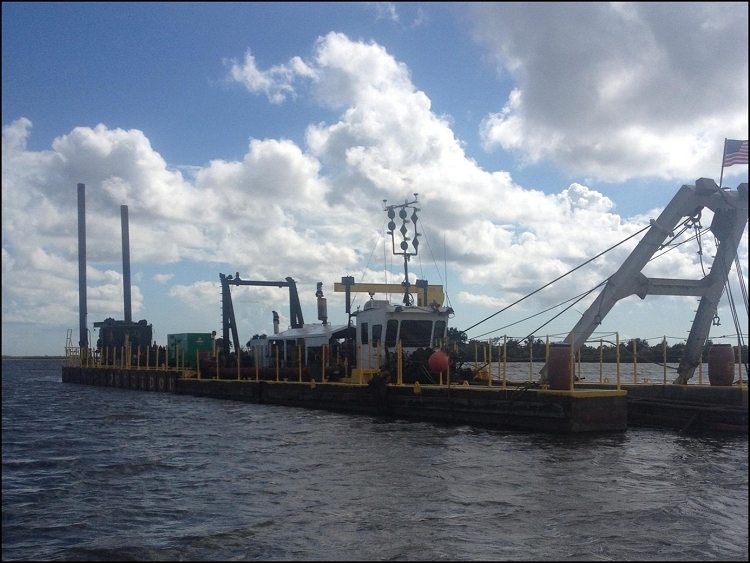 The Caterpillar engines have about 50% of life remaining since last major overhaul. 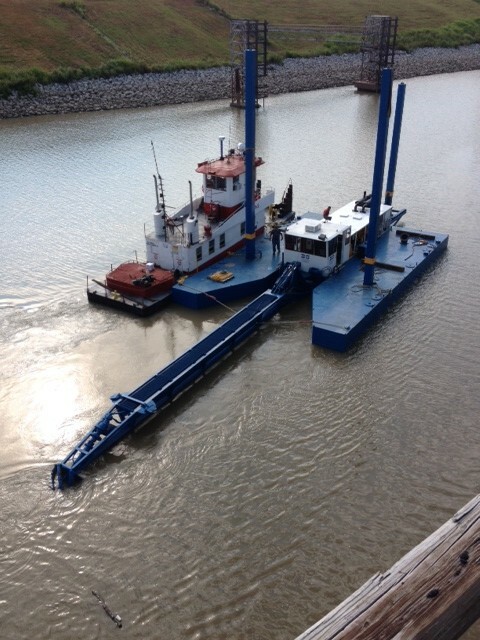 The dredge pump has a new impeller, very little wear on the shell, and only the front door liner in need of replacement. 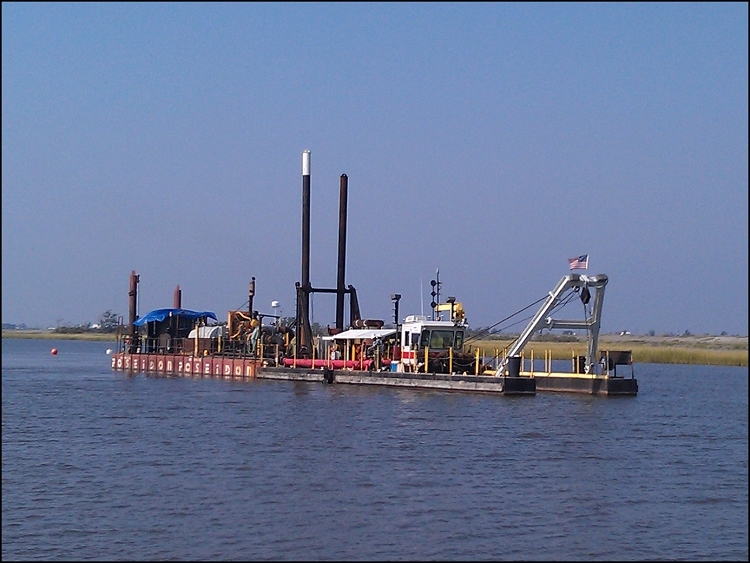 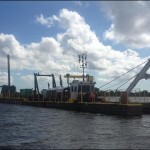 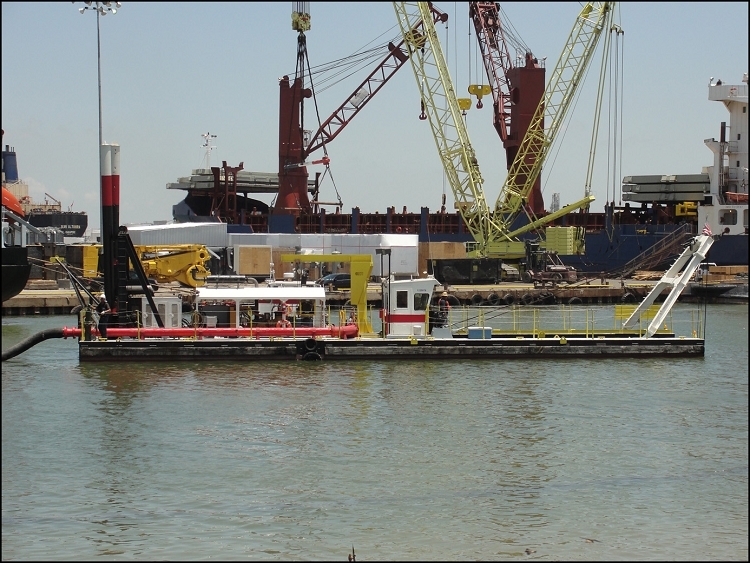 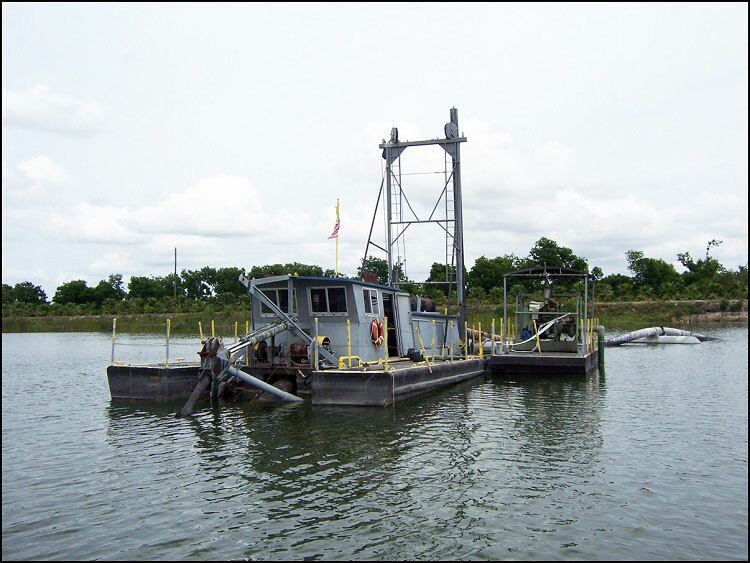 Plus many more improvements – this dredge is loaded. 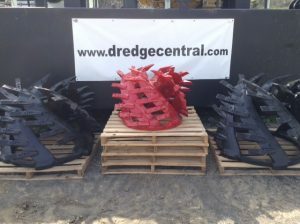 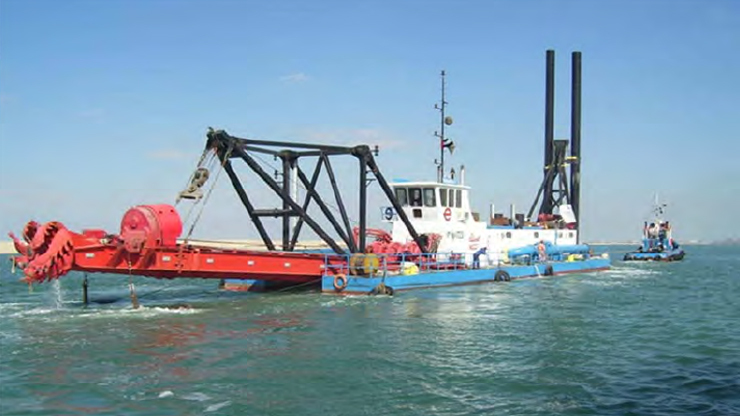 Contact Dredge Central for complete specifications.